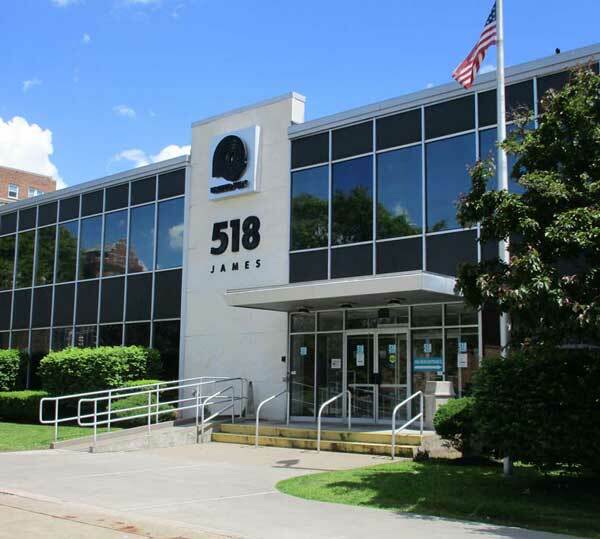 The 48,801 ± SF office building located at 518-520 James Street, Syracuse, NY was recently sold. S&J Realty Enterprises and J&K Realty purchased the 100% leased investment property in January 2018 for $3,750,000. William Evertz of Cushman & Wakefield | Pyramid Brokerage Company exclusively represented the marketing of the property and facilitated the sale on behalf of the Seller Berkley 518 Office LLC.